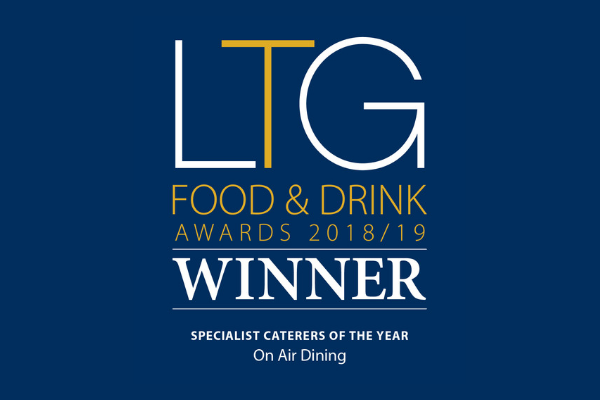 On Air Dining, the award winning executive in-flight culinary specialist, has strengthened its long standing relationship with Air Partner, the global broker and aviation services group, which will see the industry unique subscription service, Horizon by On Air Dining, utilised across the company’s JetCard service. As a VIP membership program, Horizon is already providing business aviation operators with a revolutionary service, offering a suite of exclusive benefits. 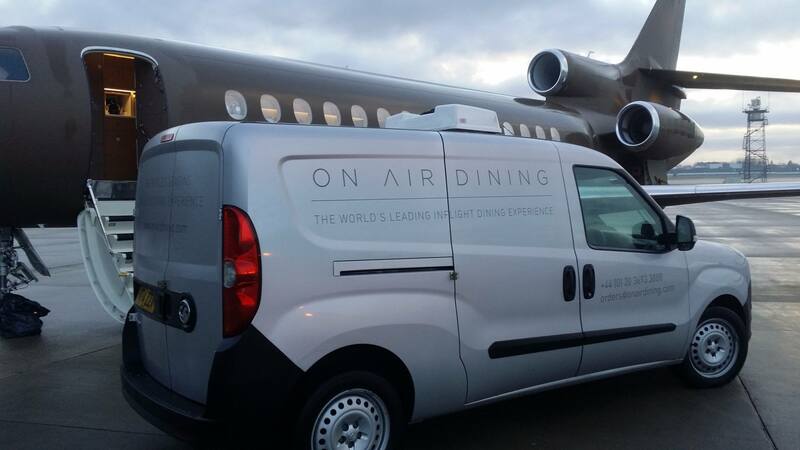 By partnering with On Air Dining and joining Horizon, Air Partner becomes the first customer without an owned fleet, but with in-house catering control, to free themselves from delivery, airport and admin fees, which are typical of other caterers. 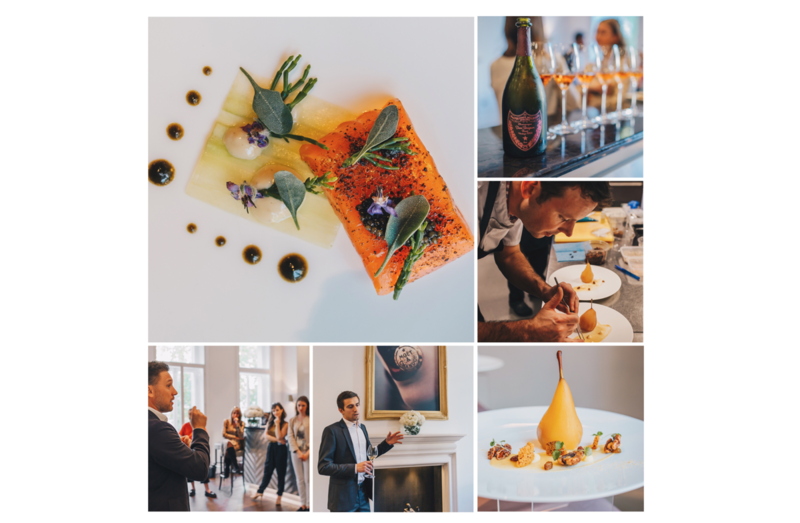 This allows Air Partner to focus their attention on the highest quality catering and extend to its customers one of the best cuisine services in the UK. 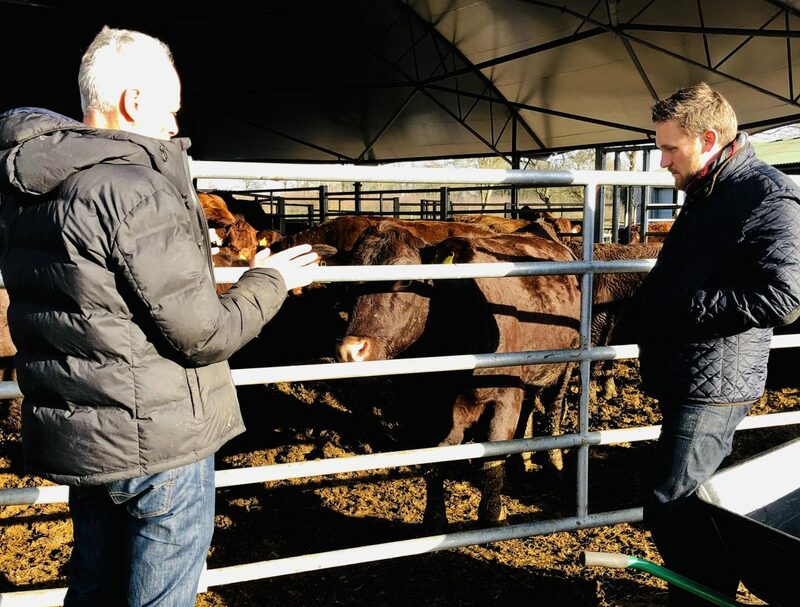 On Air Dining CEO, Daniel Hulme added, “The response from companies across the Biz Av industry to Horizon has been tremendous and we have seen a record increase in business in recent months. 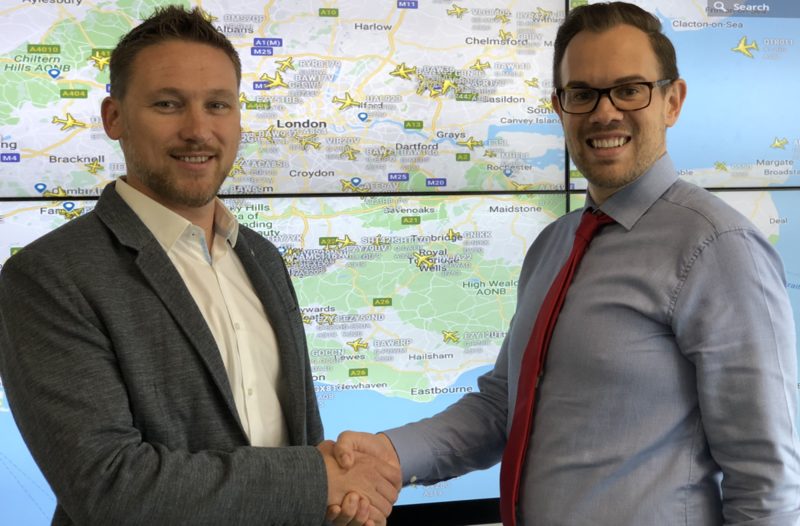 With a global aviation services company the calibre of Air Partner now an active member of the program it demonstrates how important it is to offer a service that delivers the best to our customers, so they can deliver the best to theirs”.